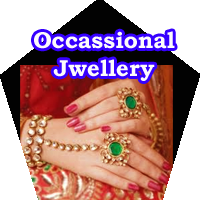 Navel balancing toe ring, kaise roke nabhi khisakna, dharan ko rokne ke liye ring, special ring to overcome from again and again navel displacement. 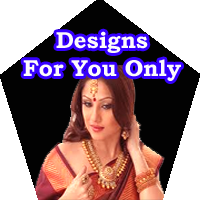 If you are in search of toe ring to overcome from Navel displacement, if any one has recommended you to wear any ring to overcome from "gola khisakna" then you are in right place. 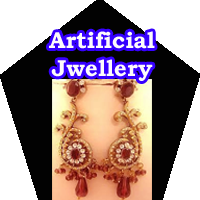 Matajewelles of Ujjain is providing this traditional ring for the decades and no doubts people are living there life smoothly after wearing this "Toe Rings". For the decades people are facing problems of navel displacement and due to which many types of problems arises in day to day life like as loose motion, severe pain in stomach, severe pain in back, problems in monthly period in females, weakness etc. When navel moves from its place then it is also called nabhi khisakna or dharan or gola khisakna. It is so painful that the person is unable to perform the normal activities smoothly so it is necessary to treat this problem as soon as possible. 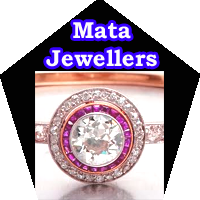 Medicines are generally ineffective to treat this problem and so for decades Matajewellers of Ujjain is providing this special ring of toes which has its great effect. Thousands of satisfied customers are living smooth life with this special toe ring. 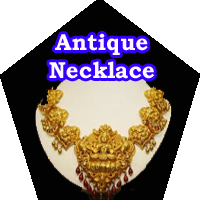 Experienced people and alternative medicines experts suggest people to wear a black thread in there toes to overcome from navel weakness but thread is not very comfortable , In this regards matajeweller provide special flexible ring which has its magical effect to keep the dharan at its place. 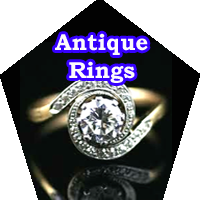 For the decades we are providing this ring and 100% positive feedback received from the customers. 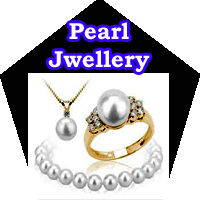 If you are also suffering from Navel problem then do wear this ring and make yourself comfortable. 1. It is not at all expensive. 2. No side effects seen till now on any one. 3. 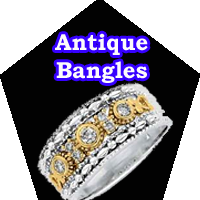 This toe ring is suitable for anyone males, females and children. 4. 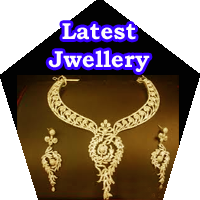 You can get it at your door; Matajewellers will send you through trusted courier services. 5. It works on principles of acupressure and so has very positive results. अगर आप ढूँढ रहे है एक ऐसा रिंग जो आपको छुटकारा दे नाभि खिसकने की समस्या से, अगर आपको किसी ने पाँव के अंगूठे में रिंग पहनने की सलाह दी है, अगर आप परेशान है गोले खिसकने से, अगर आप परेशान है धरण से तो आप सही जगह है. माता ज्वेलर्स दशको से अपने आदरणीय ग्राहकों को पाँव के अंगूठे में पहनने के लिए रिंग बना के दे रहा है जिसके प्रभाव स्वास्थय पर बहुत ही सकारात्मक है. हजारो ग्राहक हमसे ये रिंग लेके स्वस्थ जीवन जी रहे हैं. दशको से लोग परेशान है नाभि खिसकने से और इसके कारण विभिन्न प्रकार की समस्याओं से लोग परेशान रहते हैं जैसे दस्त लग्न, कमजोरी, उलटी, मासिक समस्या महिलाओं में, भीषण दर्द पेट में और पीछे आदि. जब नाभि अपने जगह से खिसकती है तो इसे गोला खिसकना भी कहते हैं, इसी को धरण भी कहते हैं. इसके कारण व्यक्ति दैनिक कार्यों को भी सही तरीके से नहीं कर पता है. अतः इसको ठीक रखना जरुरी है. अनुभव के आधार पर पता चलता है की दवाइयां इसको ठीक करने में असमर्थ है अतः इसके लिए पुराने देशी तरीको का इस्तेमाल किया जाता है. 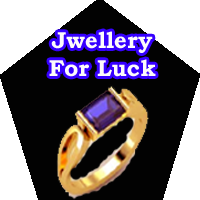 Navel balancing toe ring, kaise roke nabhi khisakna, dharan ko rokne ke liye ring, special ring to over come from again and again navel displacement. परन्तु ठीक करने के बाद उसे दुबारा न होने देने के लिए कुछ उपाय जरुरी होता है और इसके लिए प्रयोग होता है विशेष प्रकार के “टो रिंग ” का , इस टो रिंग के इस्तेमाल से नाभि अपनी जगह पर रहती है और सभी कुछ ठीक रहता है. व्यक्ति कई प्रकार के परेशानियों से बच जाता है. इस विशेष प्रकार के रिंग का सौ प्रतिशत शुभ परिणाम लोगो को मिले हैं. तो अगर आप भी पीड़ित है इस प्रकार के रोग से तो प्राप्त कर सकते हैं इस रिंग को. 1. ये ज्यादा महंगा नहीं होता. 4. आप इसे प्राप्त कर सकते हैं अपने घर पर, माता ज्वेलर्स आपको भेजेंगे विश्वसनीय कूरियर से. तो आज ही प्राप्त करे इस स्वास्थ्यवर्धक रिंग को और जियें जीवन को जी भर कर.